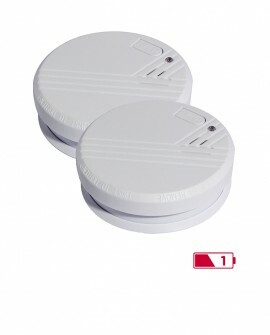 Protect your home and loved ones with our smoke detectors. 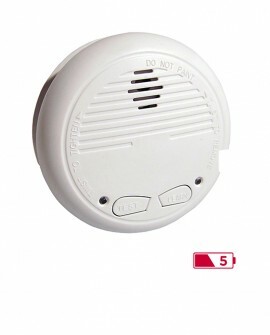 Secure your home and loved ones against fire danger. 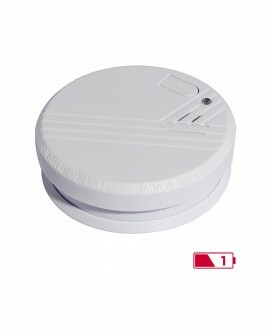 Protect your home and family with our smoke detectors. 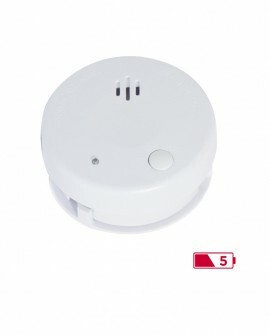 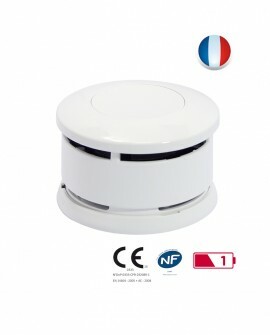 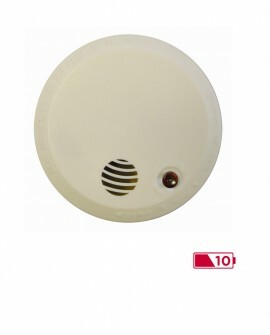 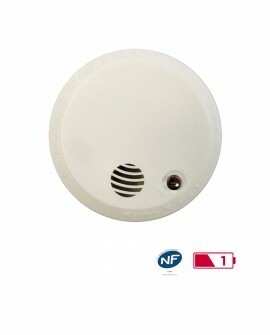 All of our smoke detectors comply with European standards for maximum reliability.